The small community of Madison, near Westminster, was named after Fort Madison – an old block house used by residents to protect themselves from Indian uprisings. 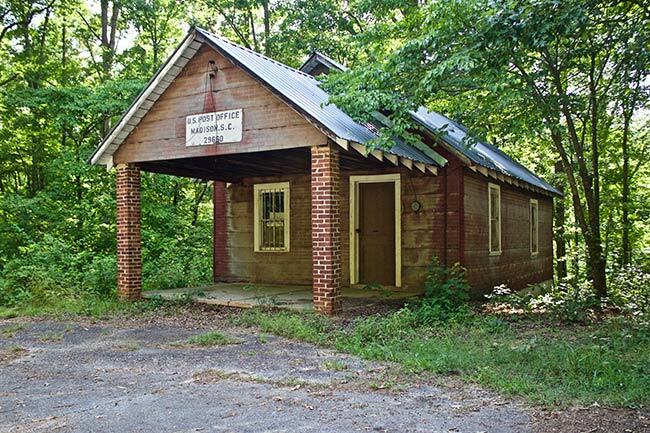 This rustic building served as the community’s post office. A popular landmark near Madison is the Broken Bridge Fishing Pier on old US 123.